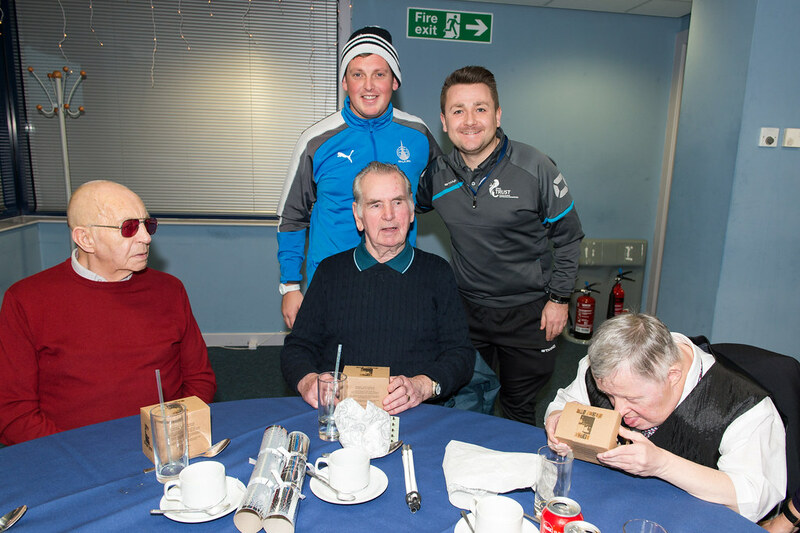 The SPFL Trust today reveals a 32% increase in participants for Festive Friends 2017. 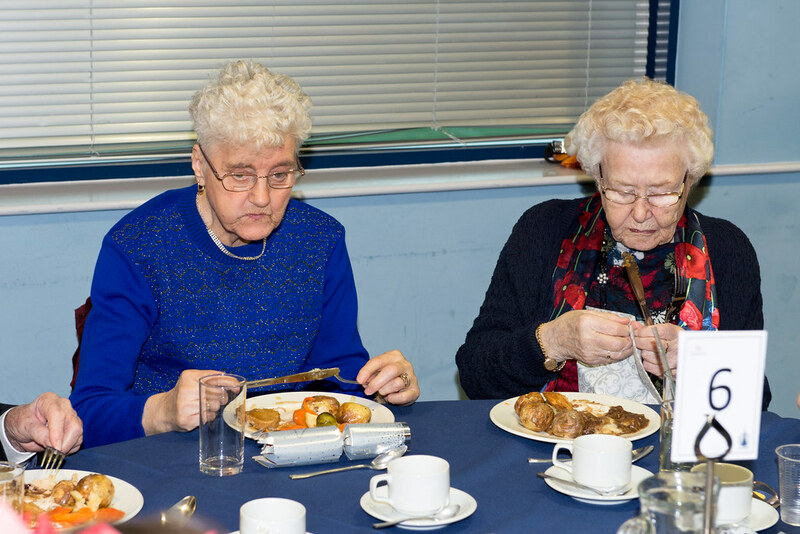 Festive Friends is a programme designed to support socially isolated older people at what can be a very difficult time of year. 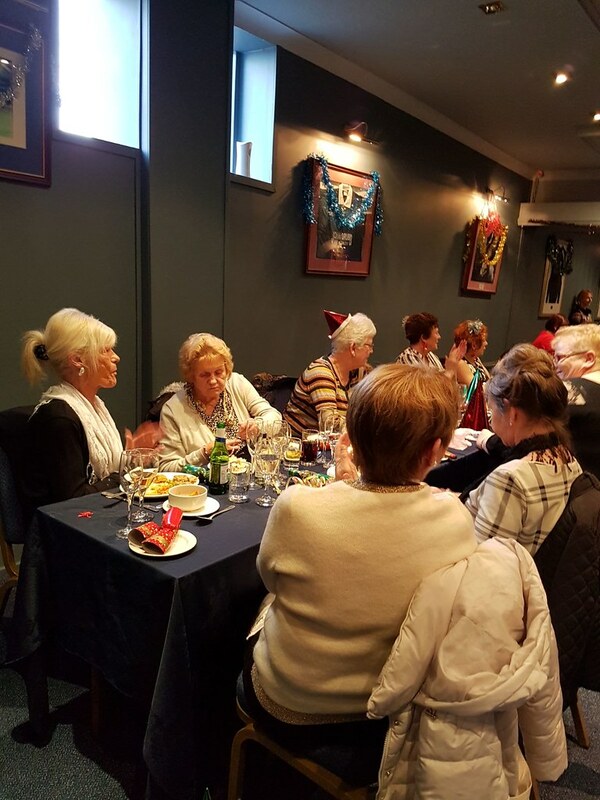 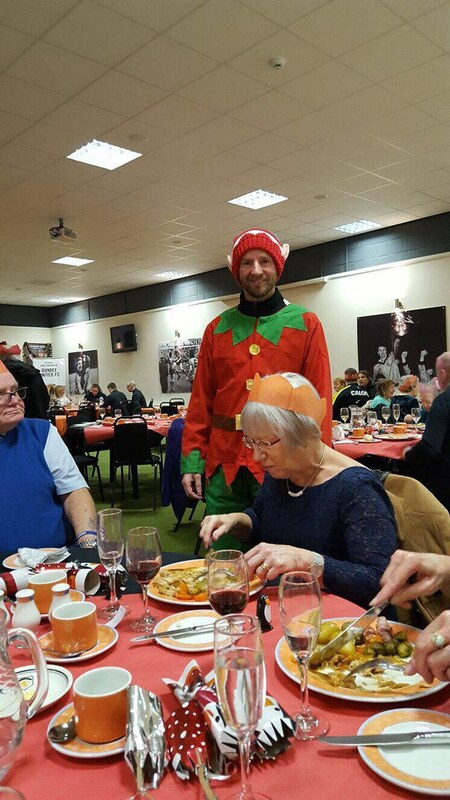 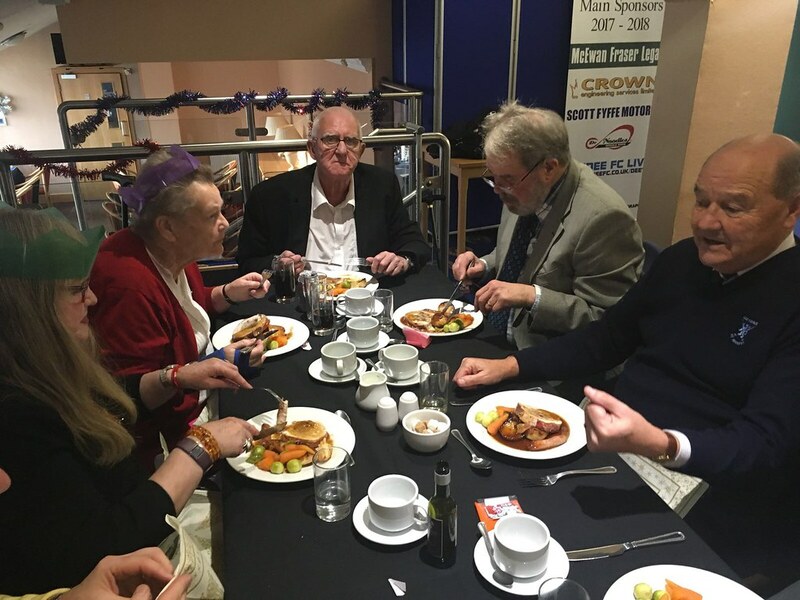 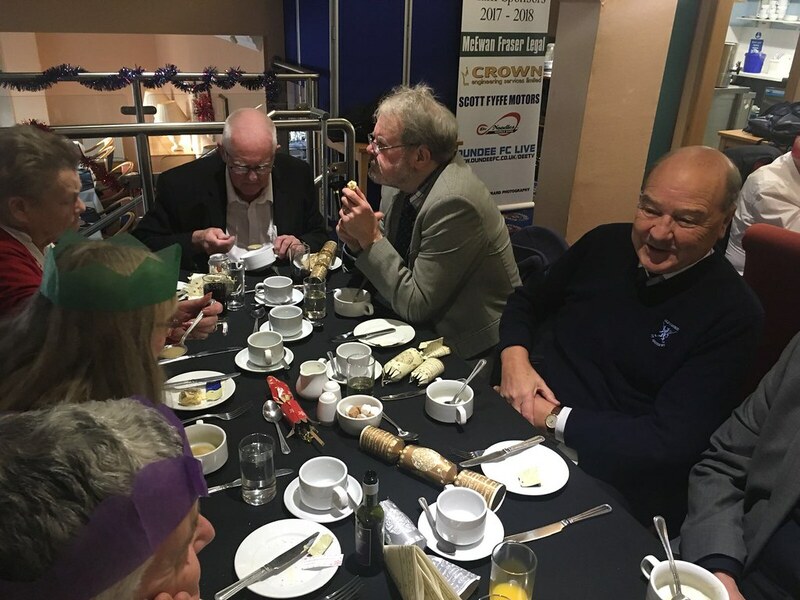 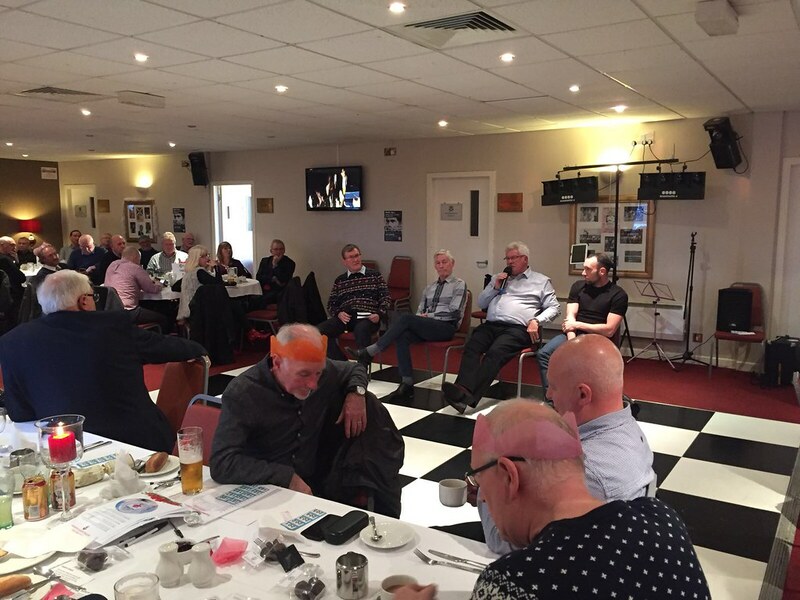 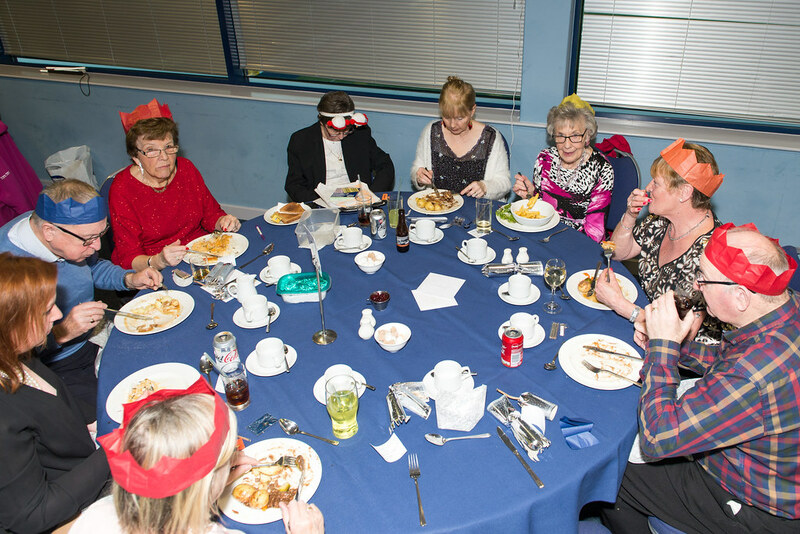 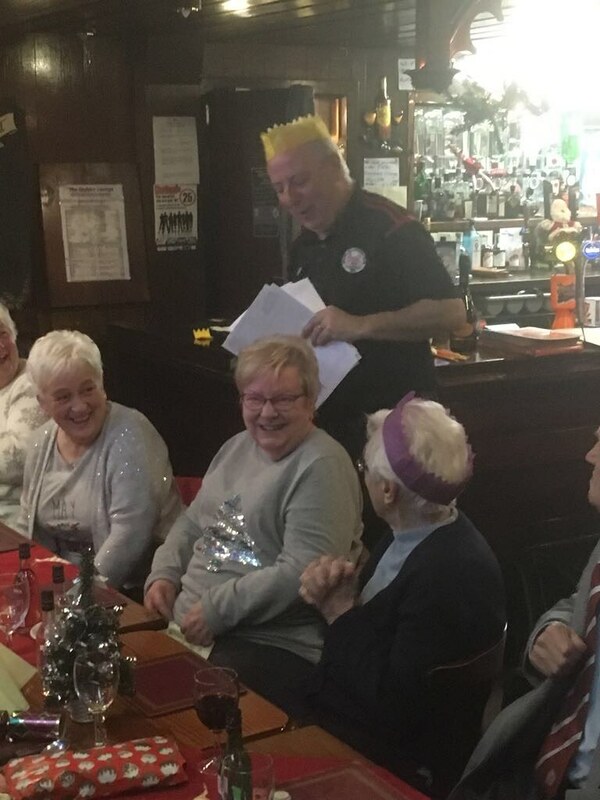 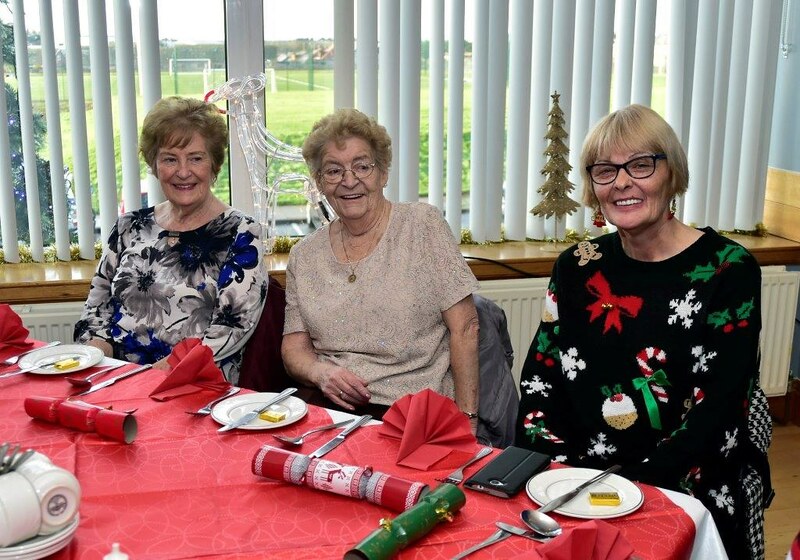 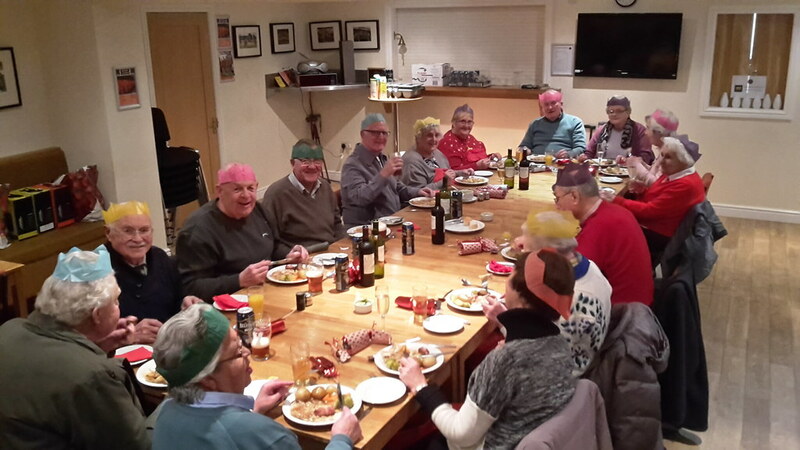 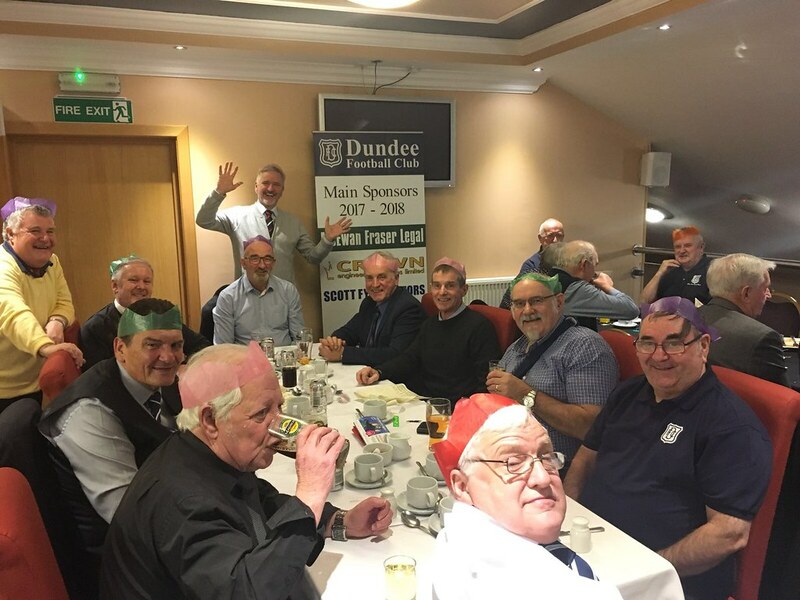 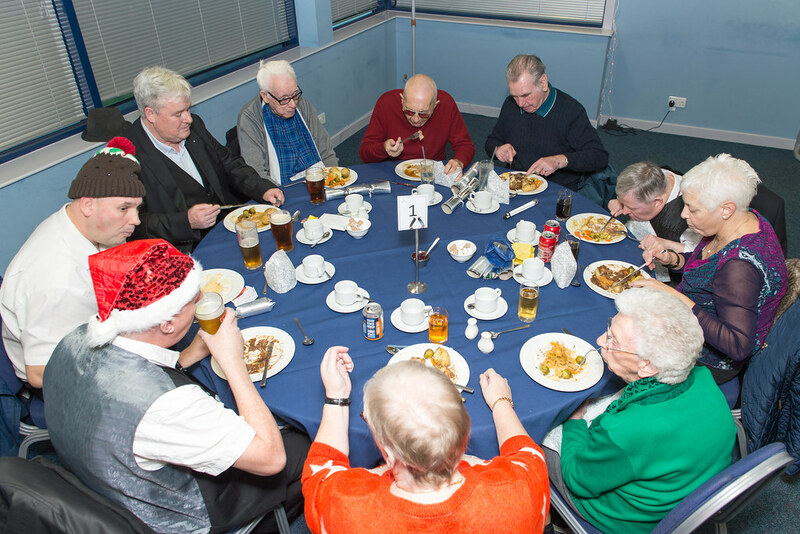 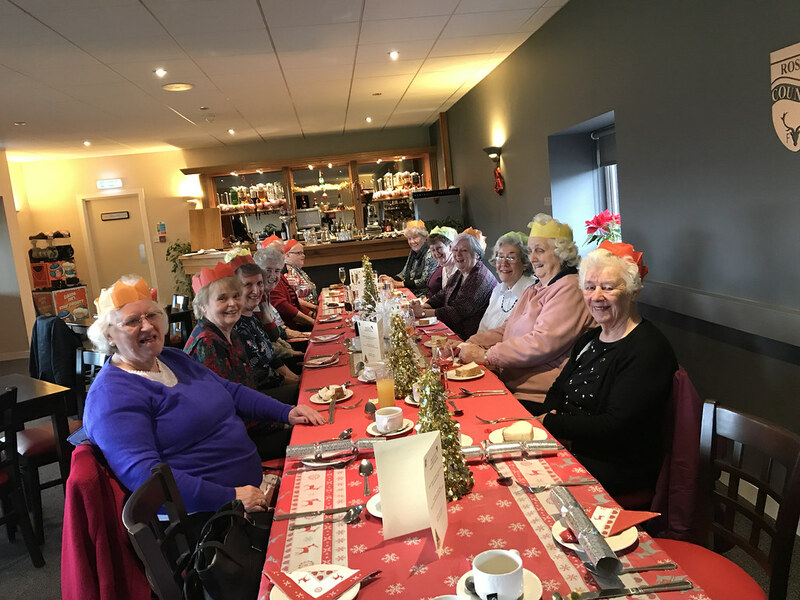 The concept is very simple: participants are provided the warmest of welcomes, a delicious Christmas lunch, enjoy plenty of fun and games, as take home a gift from each participating SPFL club. 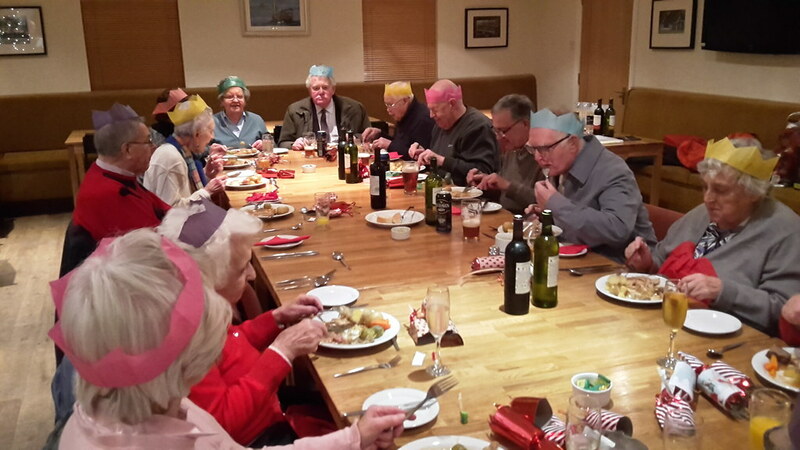 Guests come from a range of different referral programmes. 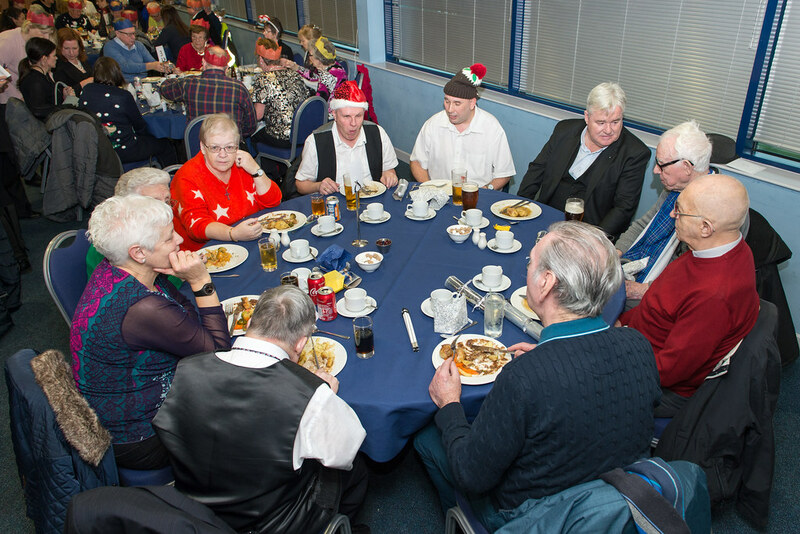 Some are nominated by local authorities, are referred by other charity partners or are engaged in other club community-related activity. 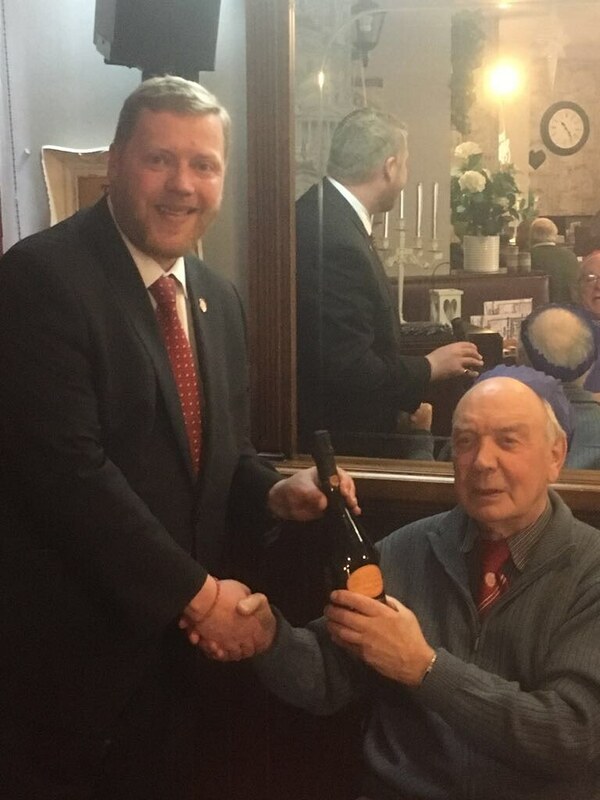 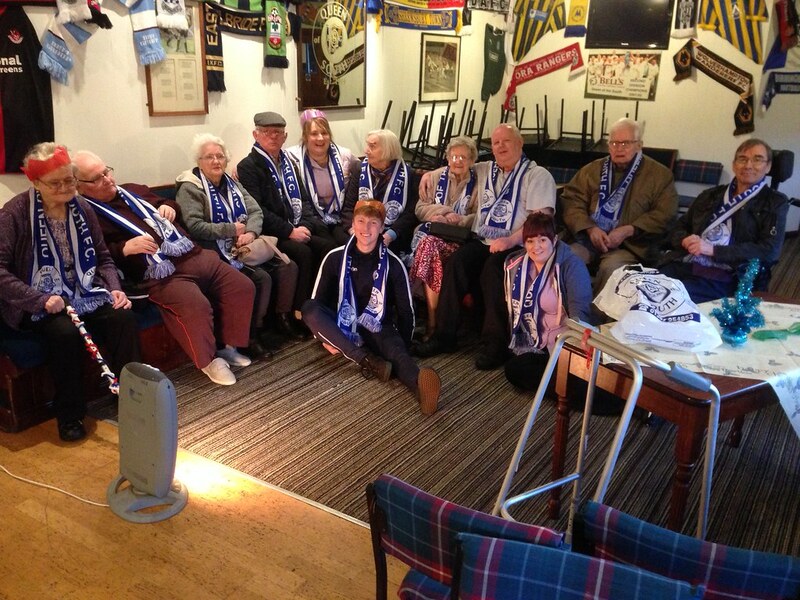 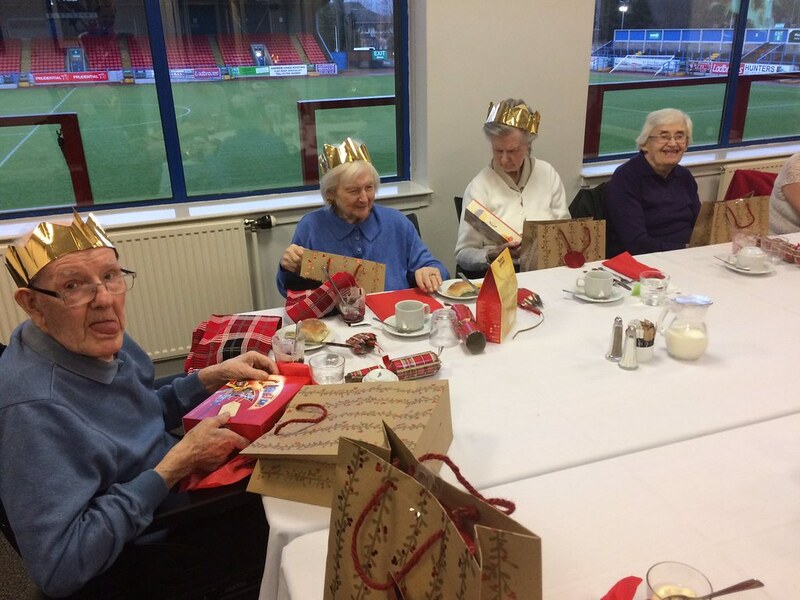 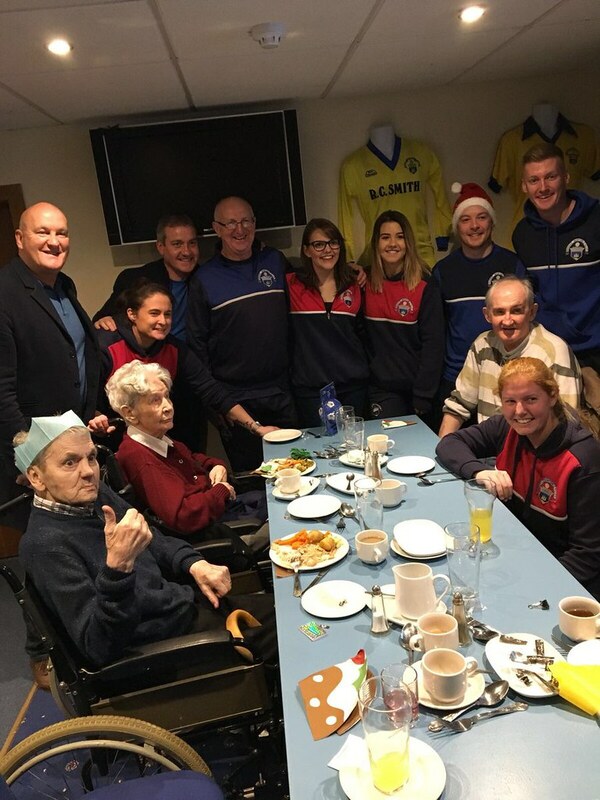 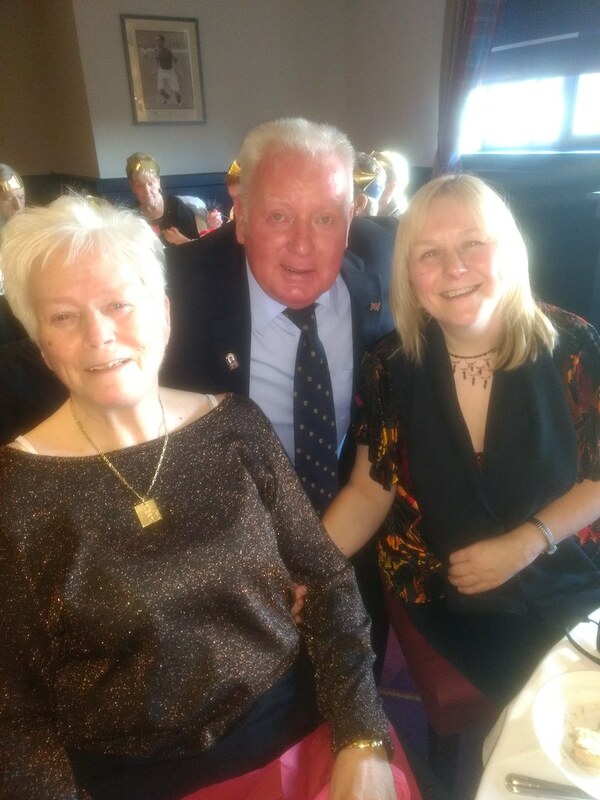 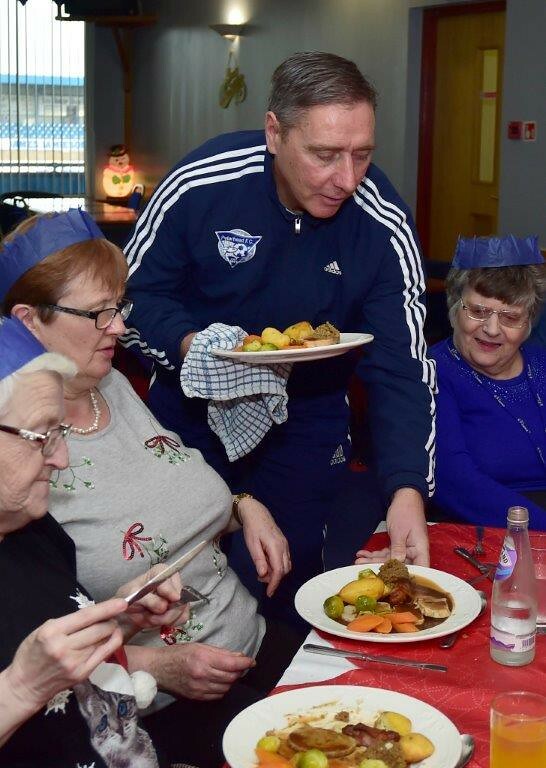 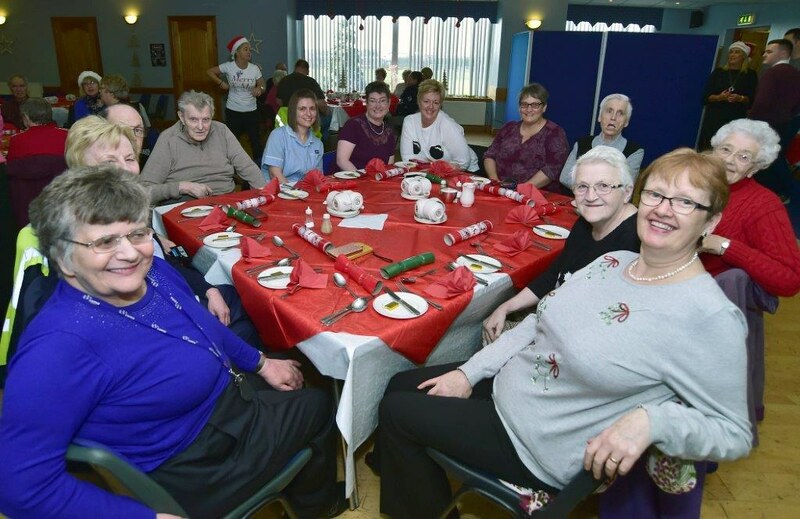 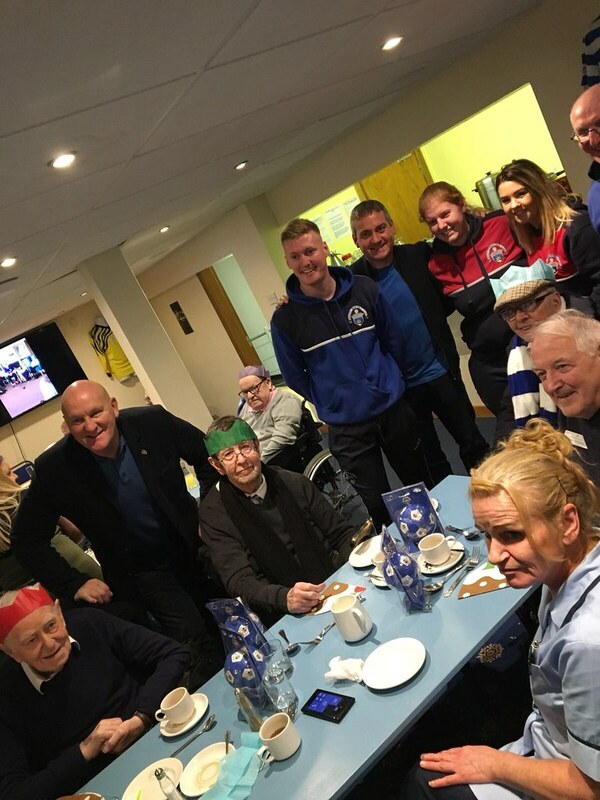 Kilmarnock welcomed 100-year old James; Dundee United supporter Marie left her home for the first time in NINE weeks; and Moira who has been overcome with grief after losing her husband four years ago joined Partick Thistle on Christmas Day. 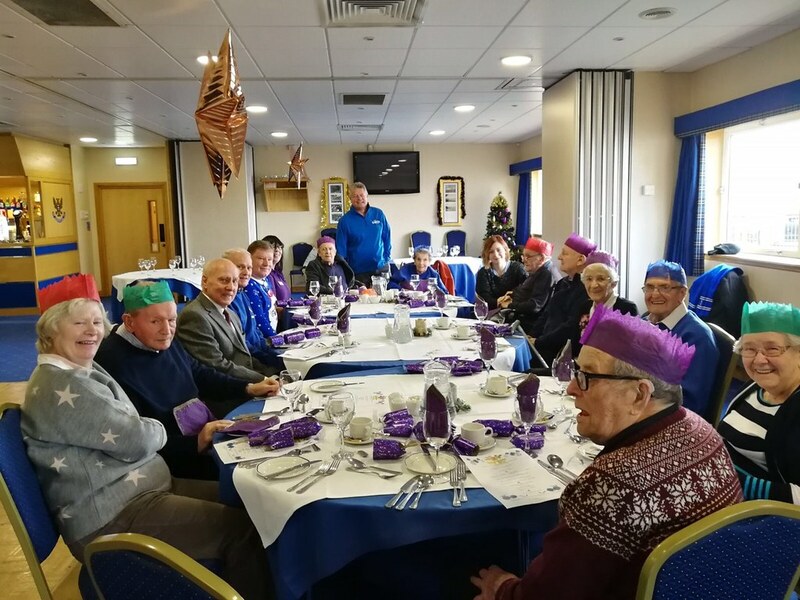 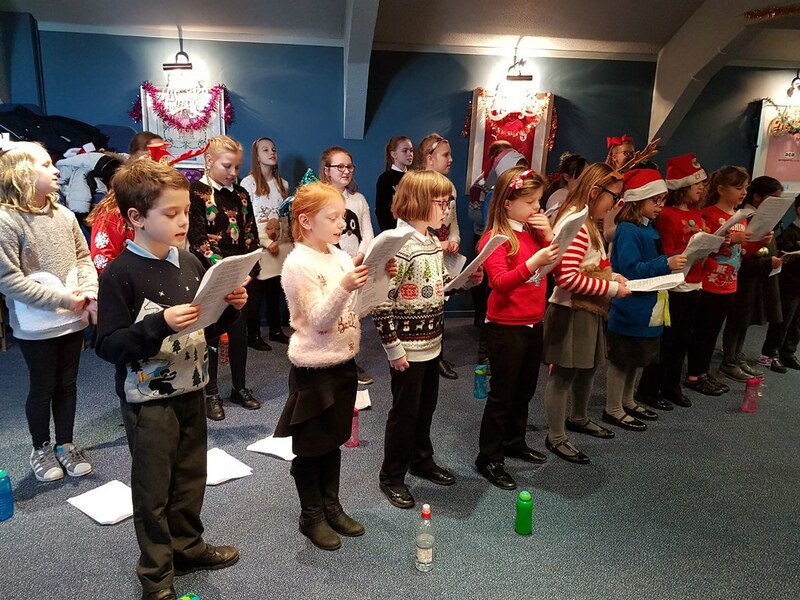 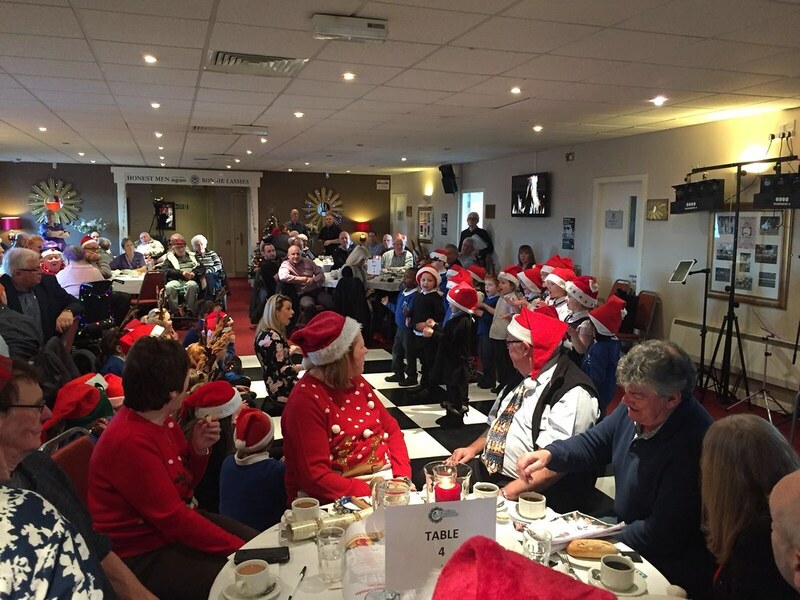 In total 31 SPFL clubs took part in Festive Friends, an increase of 24% year on year, and three clubs used their funding to open the doors on Christmas Day: Partick Thistle, Montrose, and Heart of Midlothian. 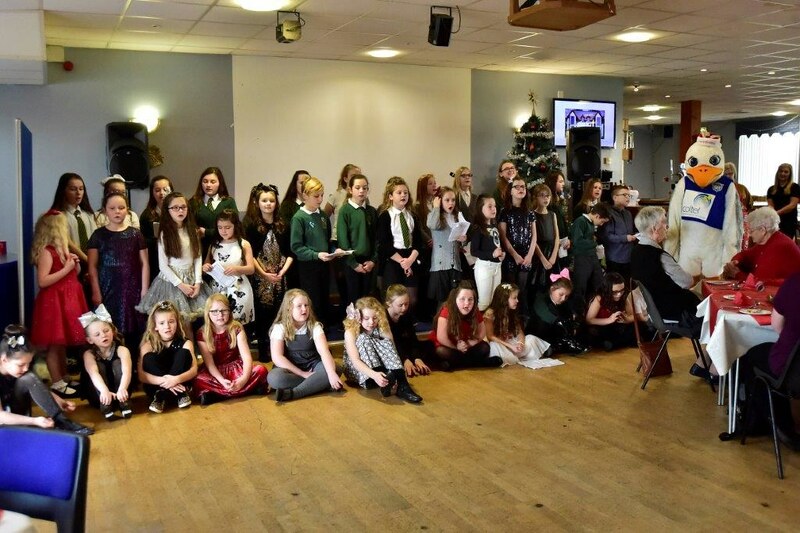 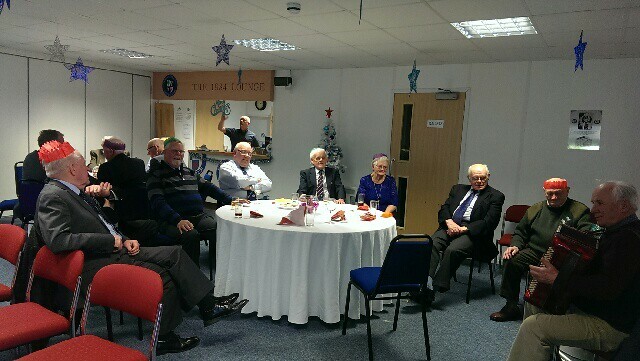 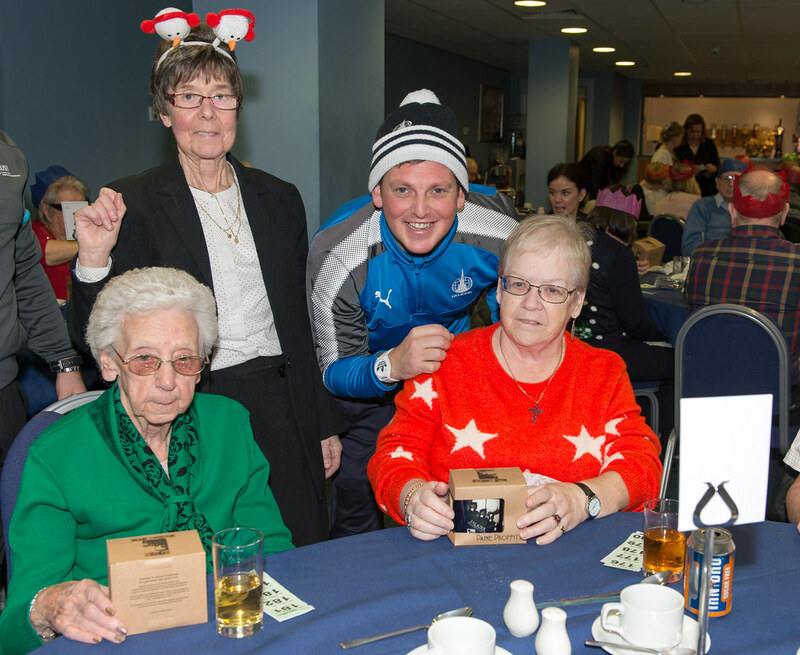 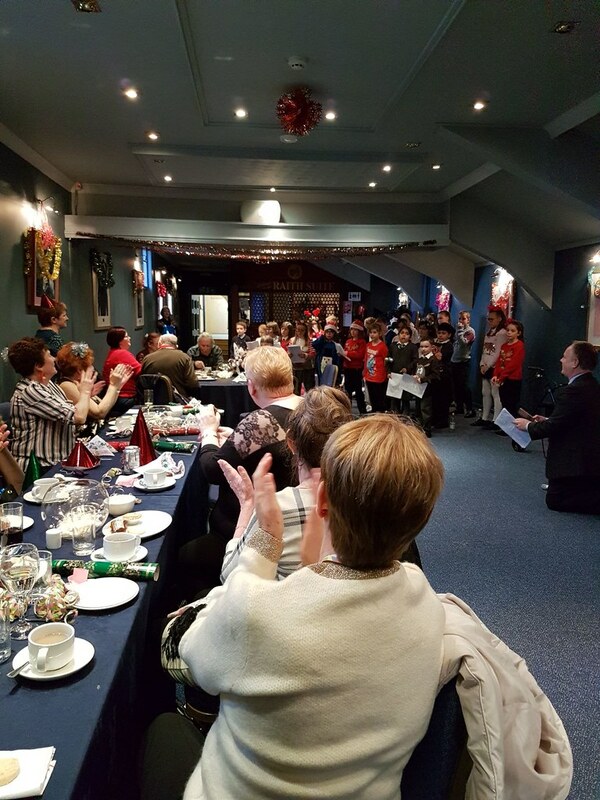 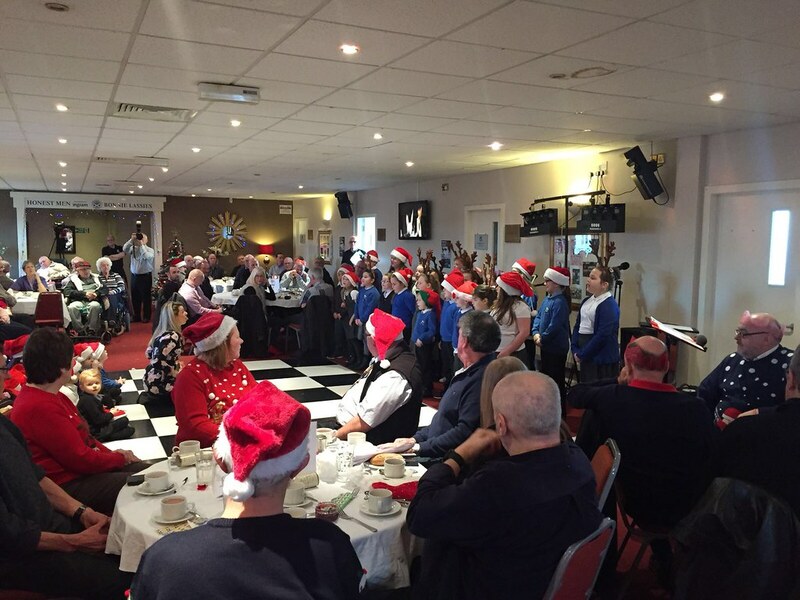 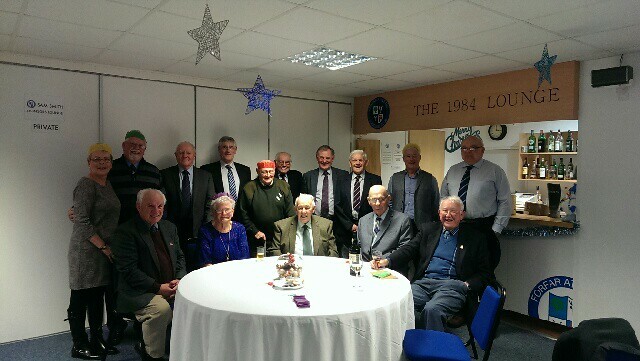 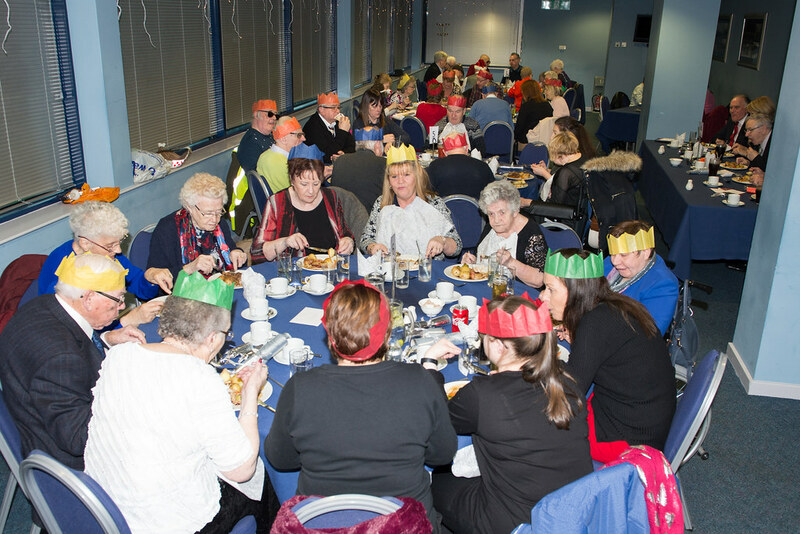 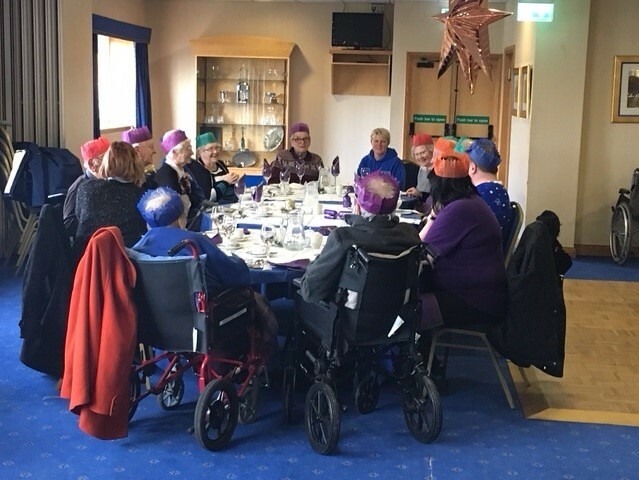 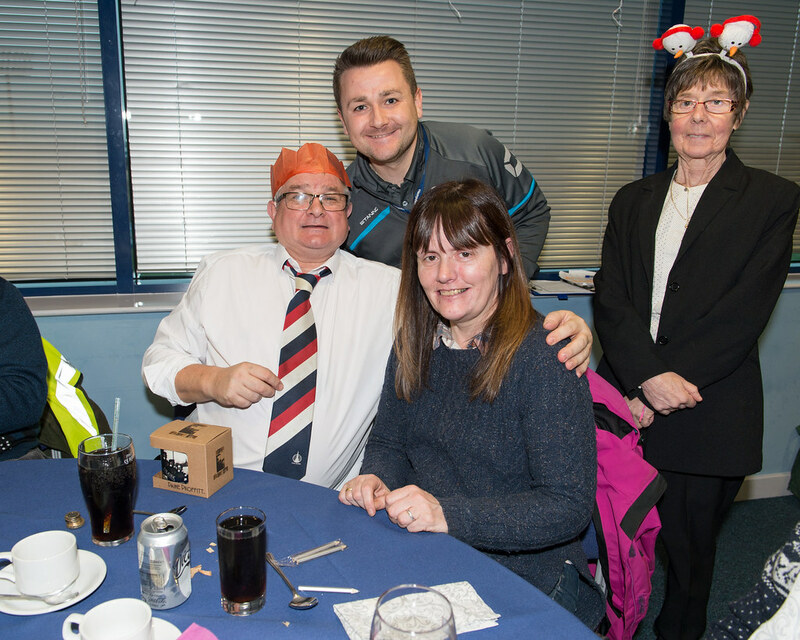 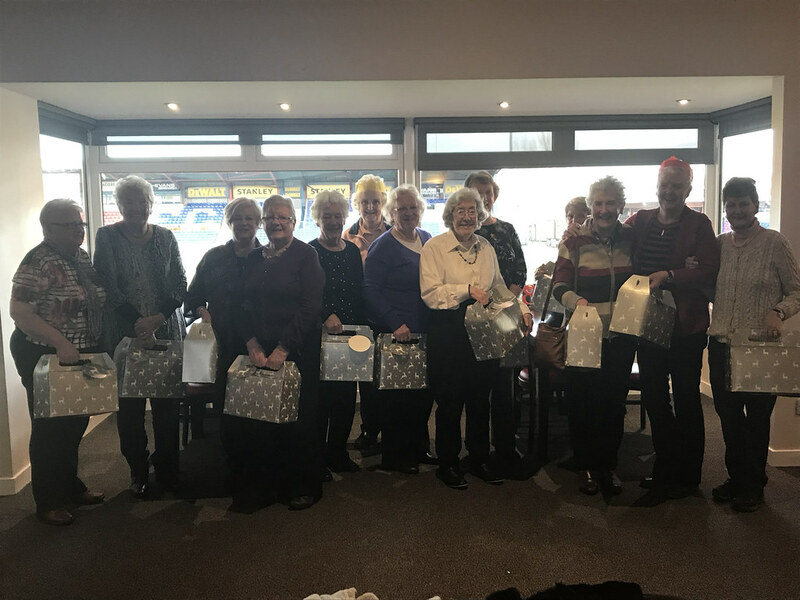 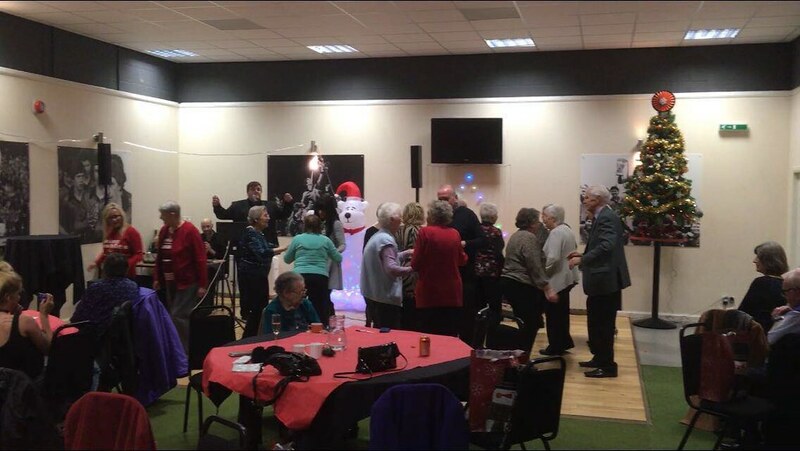 Festive Friends 2017 marked the second year of the project, and the first that was funded by the SPFL. 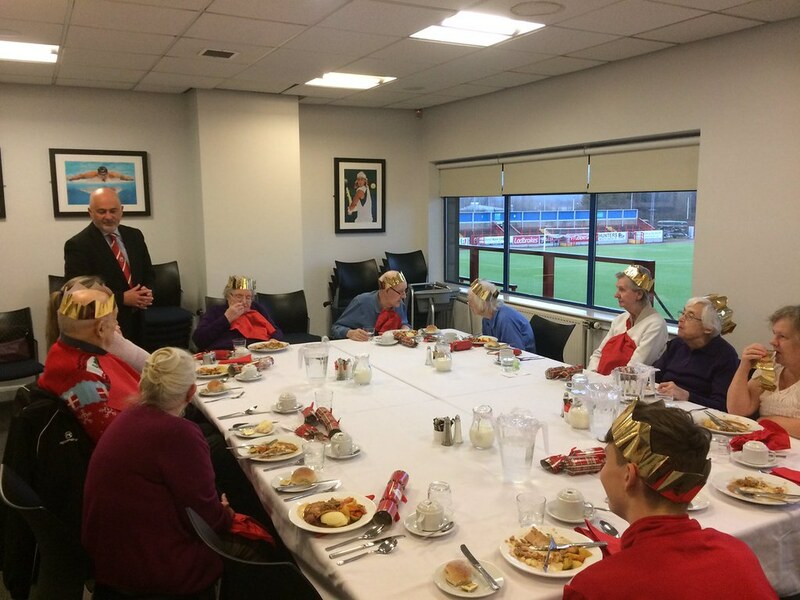 Commenting on the release of today’s report, chief executive Nicky Reid welcomed the programme’s significant growth. 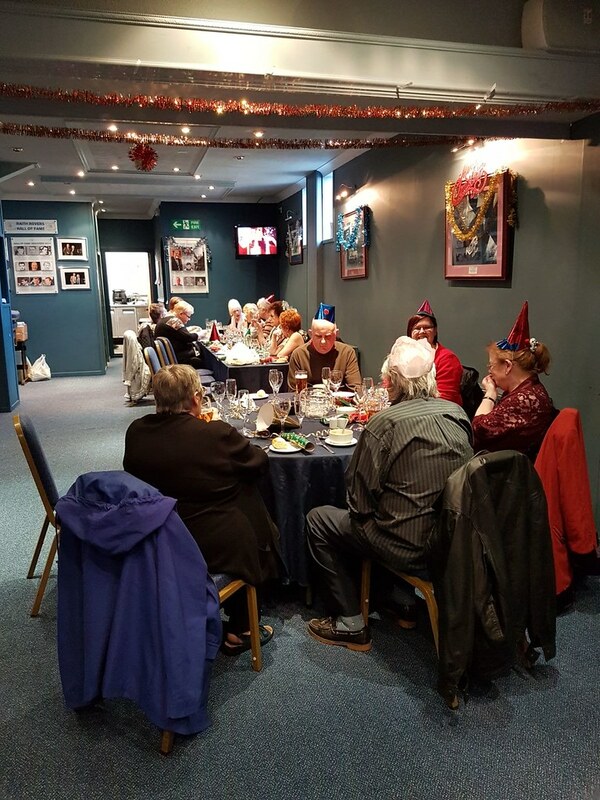 “Festive Friends has gone from strength to strength,” she said. 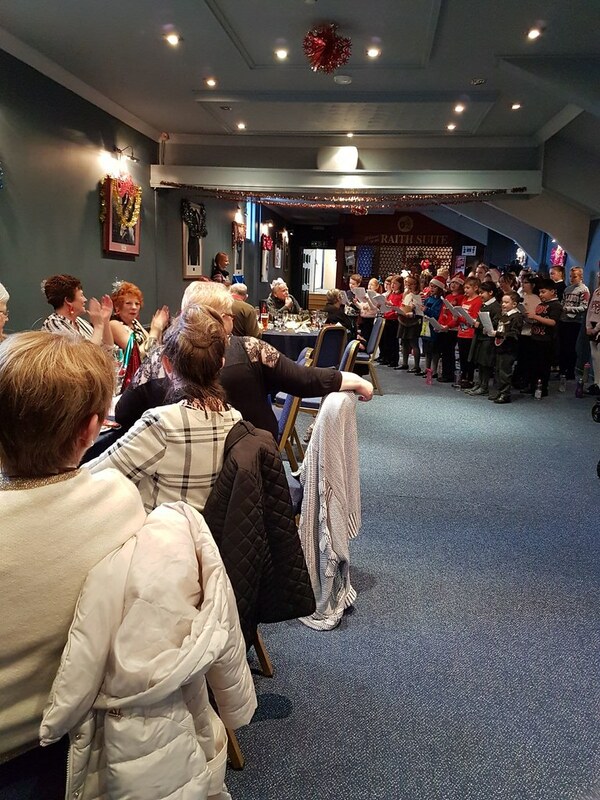 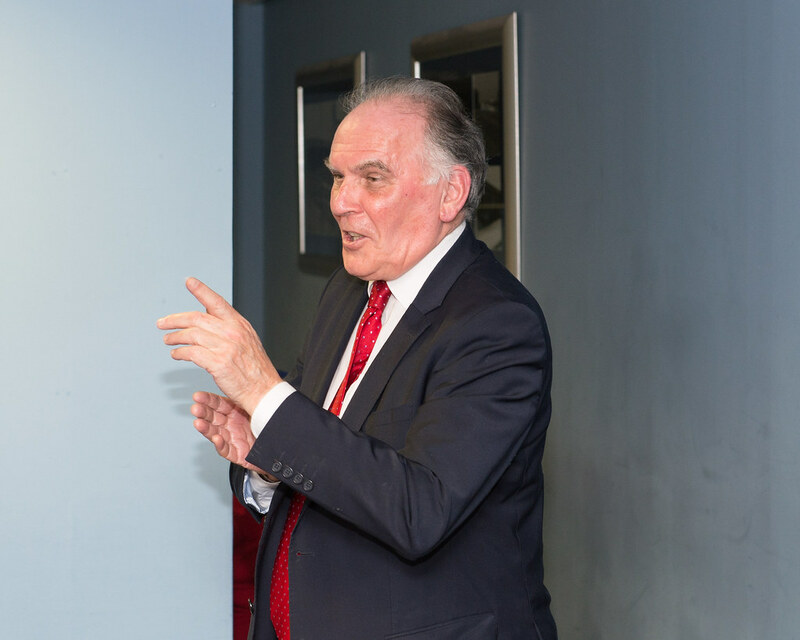 “We’re pleased to see so many new clubs joining the programme, and that as a consequence the number of people able to benefit increased so significantly. 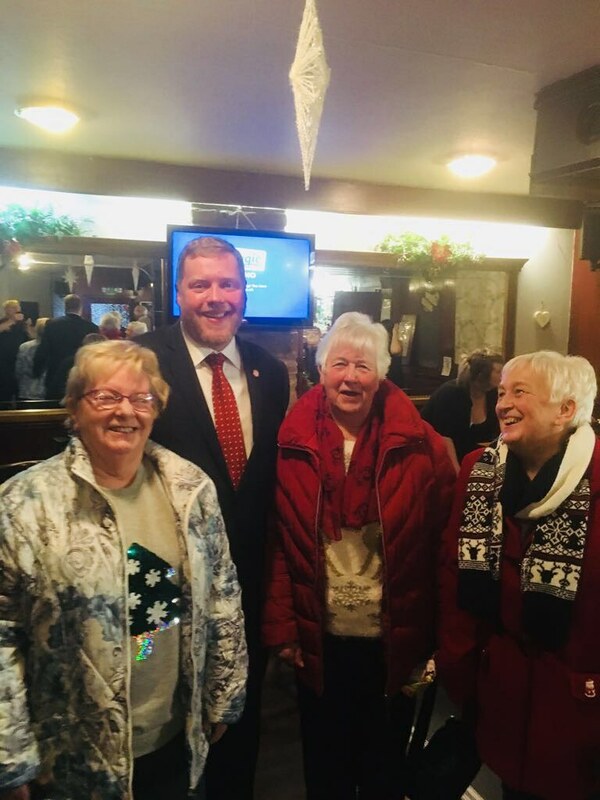 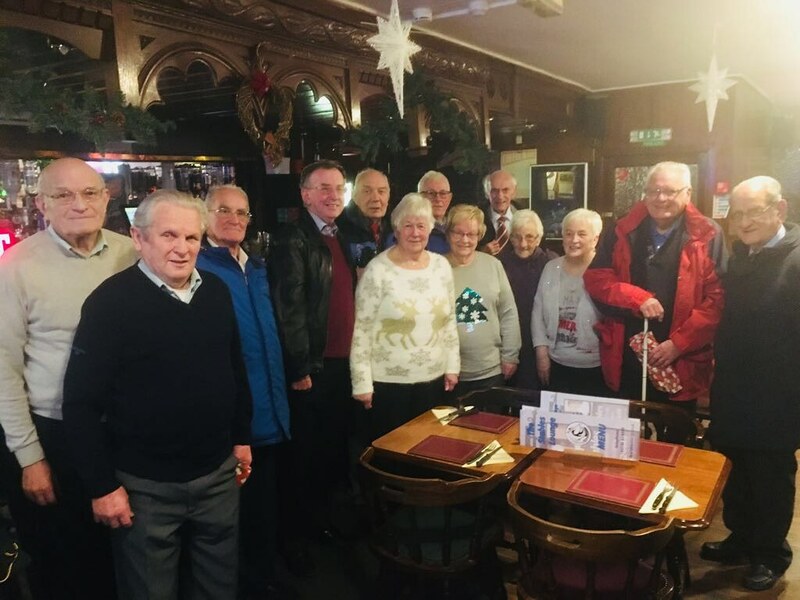 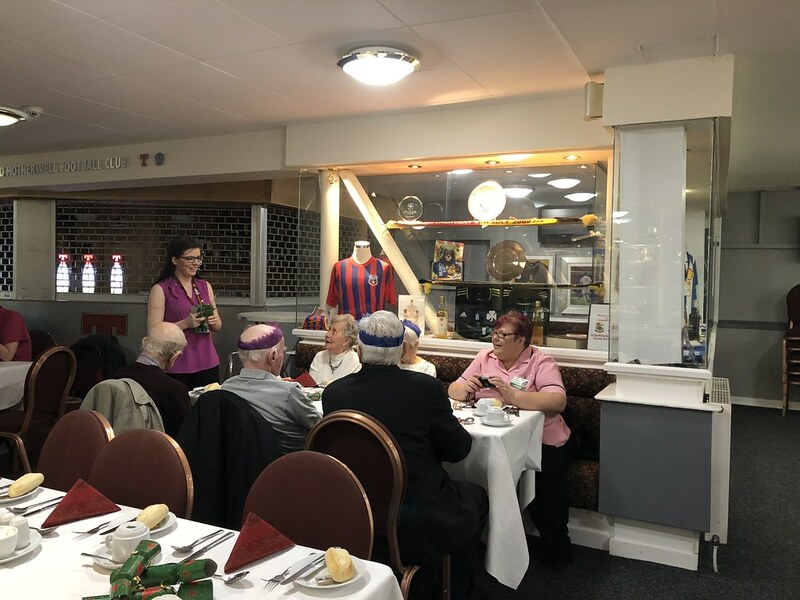 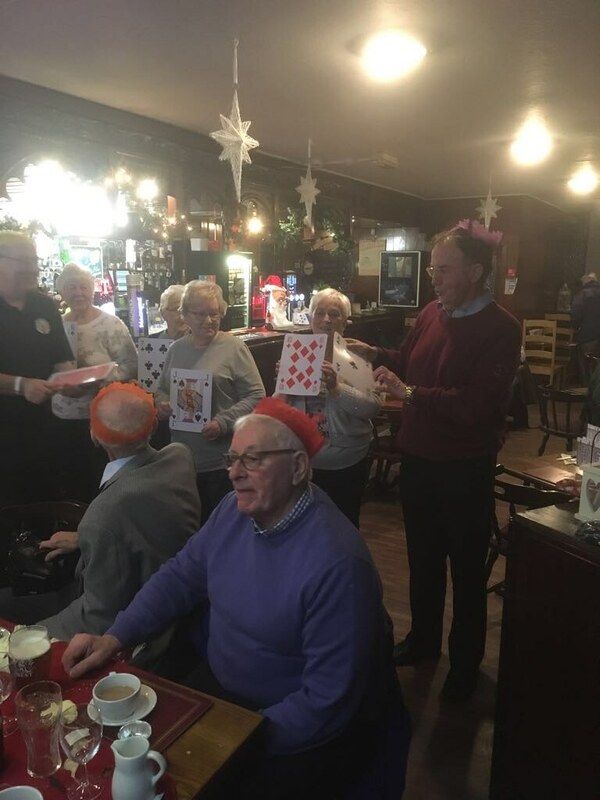 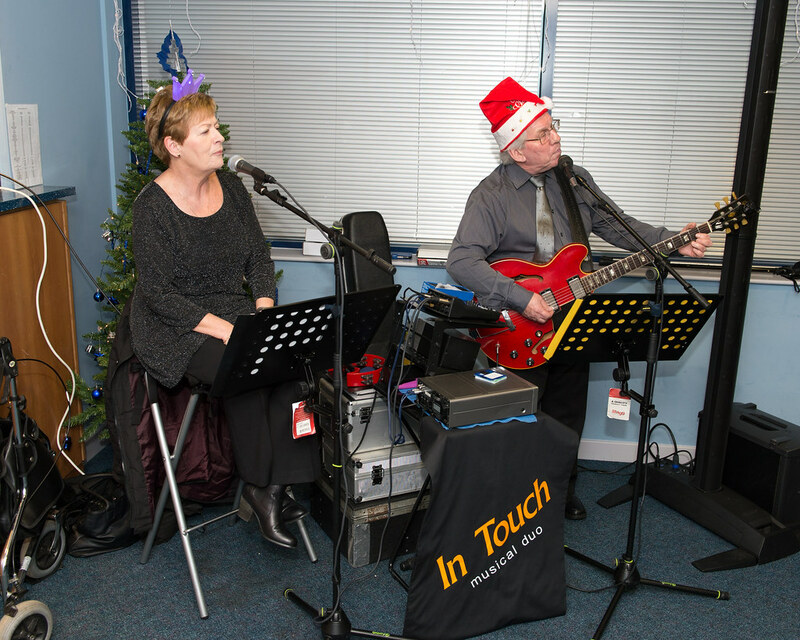 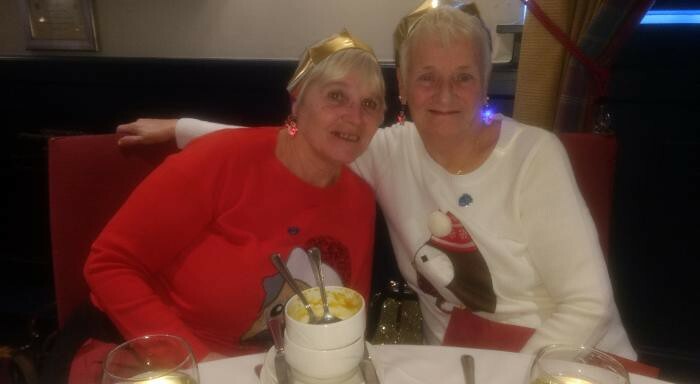 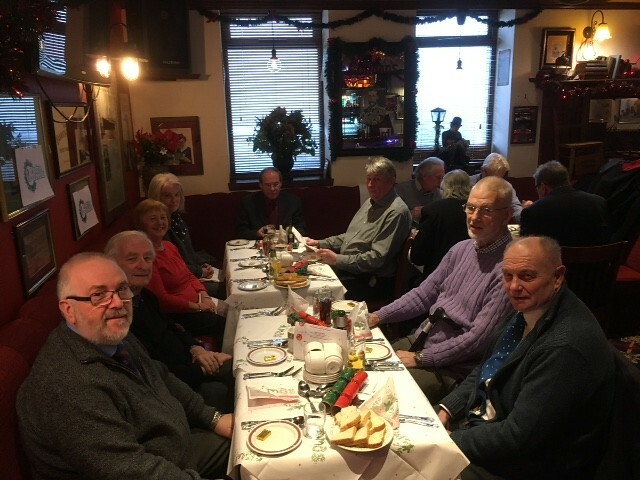 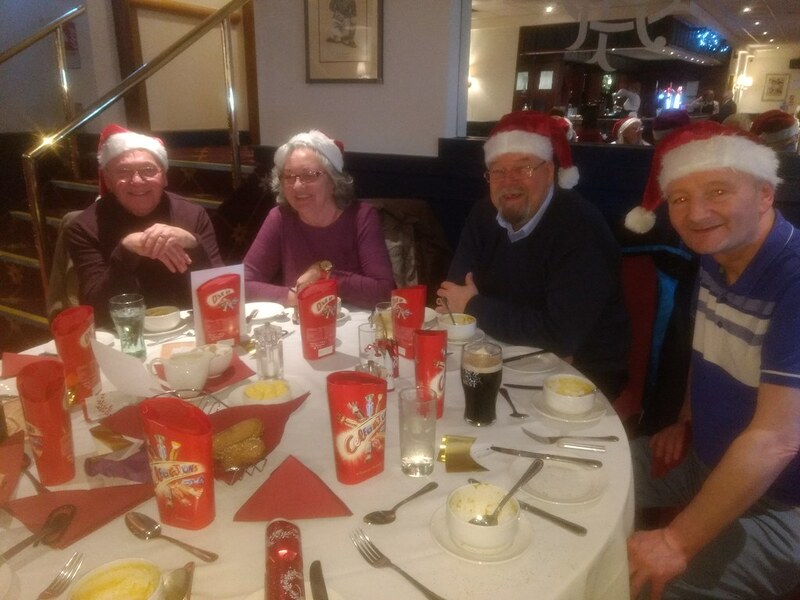 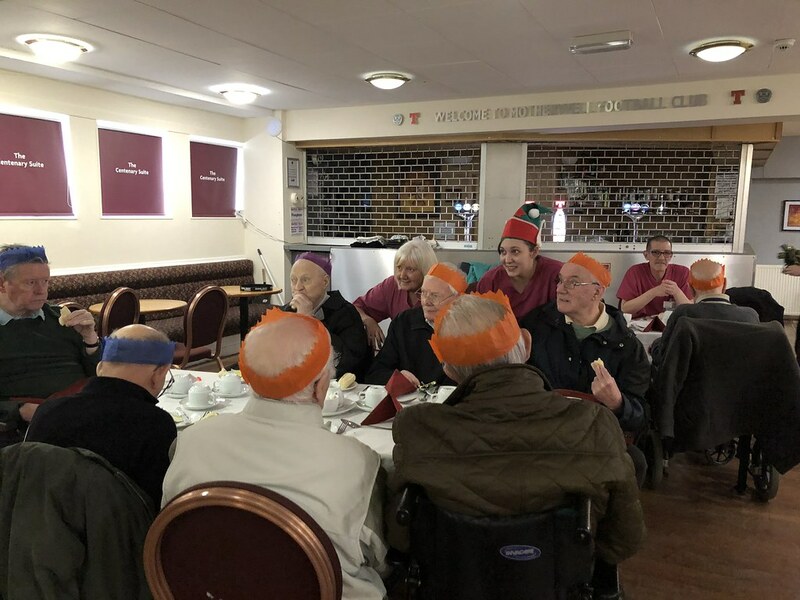 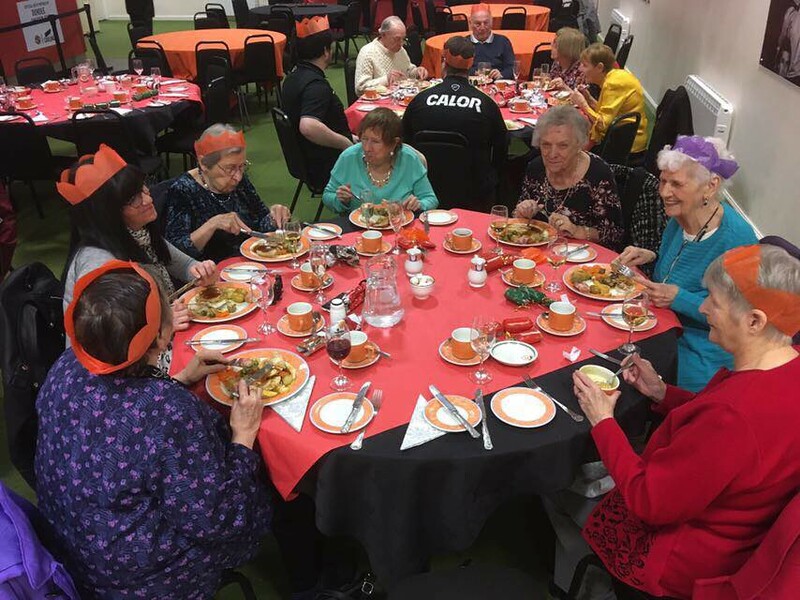 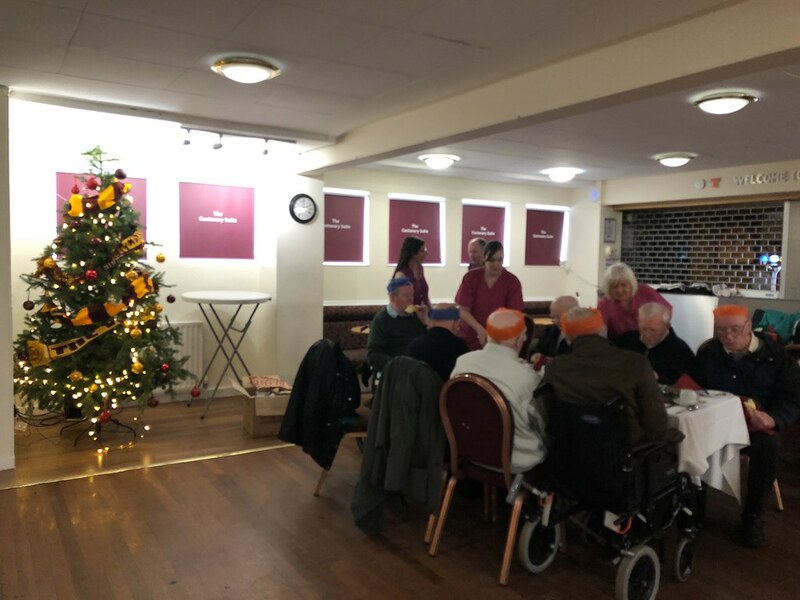 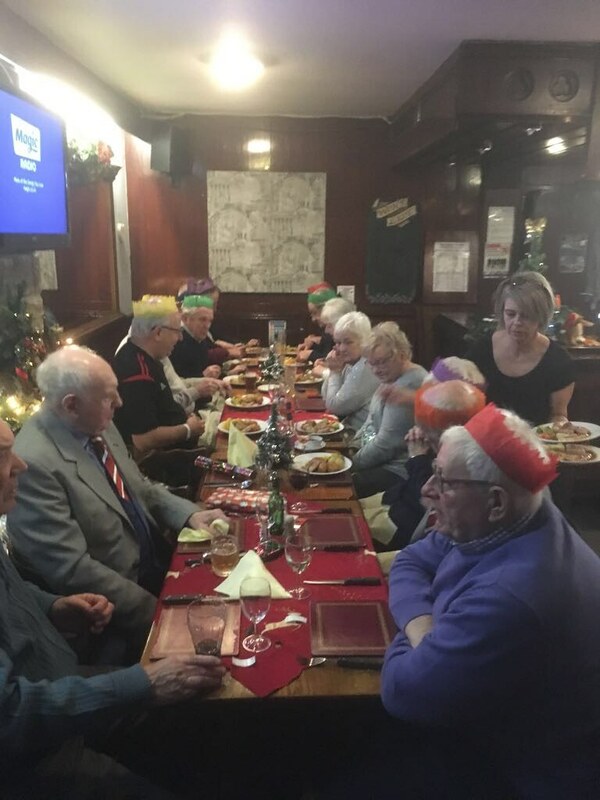 “From the projects I visited, I saw first-hand what a difference it makes to those who benefit from a special event which helps those for whom Christmas can be a very lonely time.